and for other equipment, for daily use. 1.Never use force to install (insert) Li-ion battery. 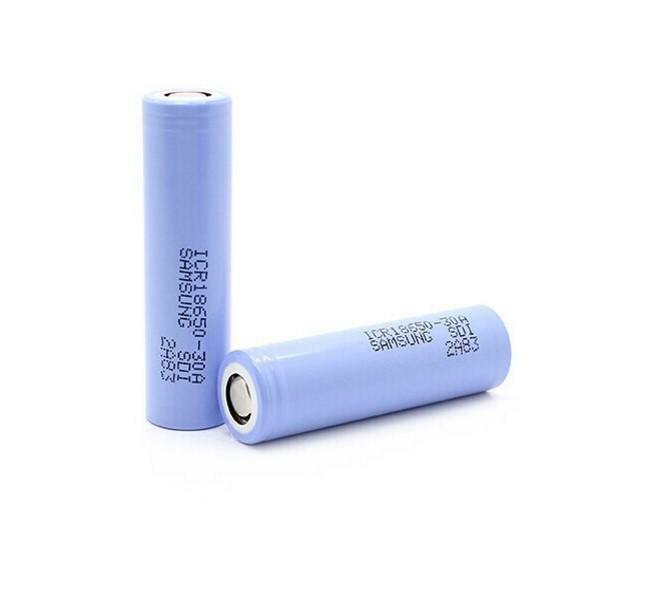 2.Use only high quality battery charger. 3.Do not expose to heat. 4.Do not short (connect) positive,and negative contact. 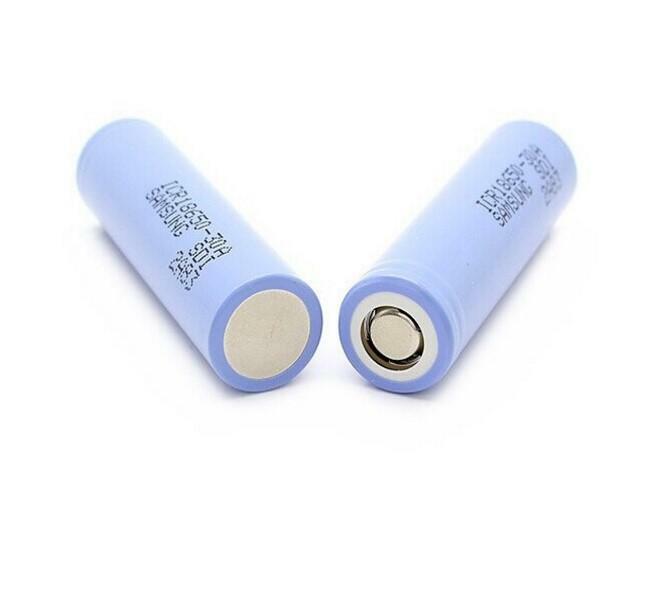 5.Never keep a spare battery in you pocket,or purse (always use plastic protective battery case). 6.Do not charge unattended.Do not store you Li-ion batteries fully charge.